ECS Therapeutics™ LLC announced the introduction of the first professional line of hemp extracts created for, and exclusively available through, healthcare practitioners. 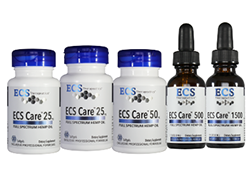 ECS Therapeutics' full-spectrum hemp oil products supply cannabidiol (CBD) plus other cannabinoids and terpenes to support the body's Endocannabinoid System (ECS)*. 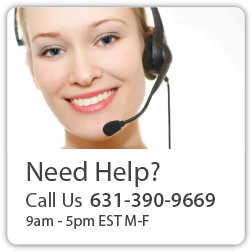 For more information, visit www.ecs-care.com or call 877-560-6696.